I love the look of a good poncho. It’s a very versatile day-to-night piece, not to mention being ridiculously comfortable. 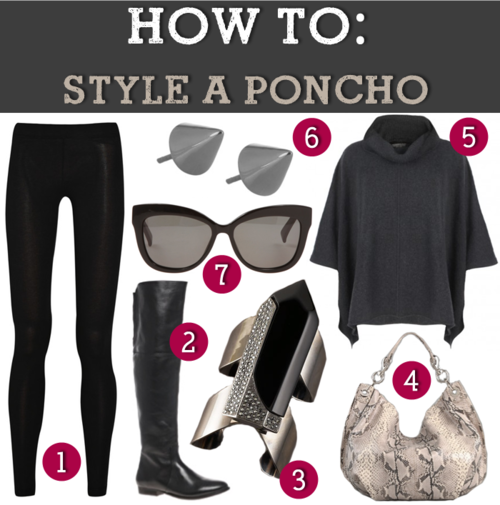 For sensible street style this winter, pair this ALLSAINTS poncho with leggings, flat boots, some cat-eye sunnies and bold accessories. Instant chic.